Holiday Store: New Swag! Everything on sale! Visit the new LibraryThing Store here. 2. What LT swag do you want to see, but don't? Nice! Love the new designs! Yay! A fitted v-neck. Perfect. Yeah, that was the big request from many female staff and members. I think the old t-shirts looked great on everyone. But what do I know? I too am very excited about the V-Neck, especially since it has that lovely stamp print on it! >1 timspalding: This : "T-shirts $10! CueCats and stamps $10! The Holiday Store will last until January 6, 2015." is not translatable. And I'd like red or maroon V-neck t-shirts. >8 Louve_de_mer: If you click through to the individual items, most of the text on those pages isn't translatable either. I would like one of everything, please. Thank you. Our t-shirts aren't translatable either. I've held off on making all the little phrases translatable. I may revisit once things stabilize. I want a pony. 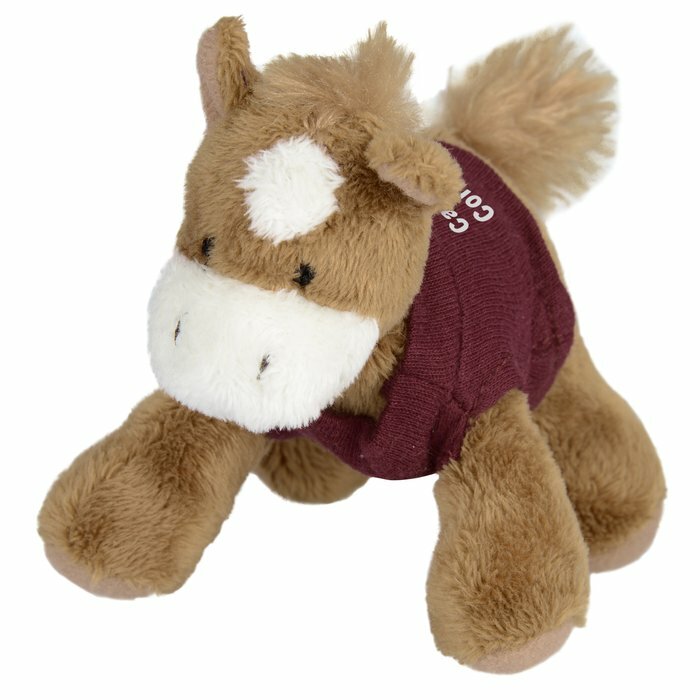 A stuffed little pony with an LT logo. For all the ponies I have asked for and not received. 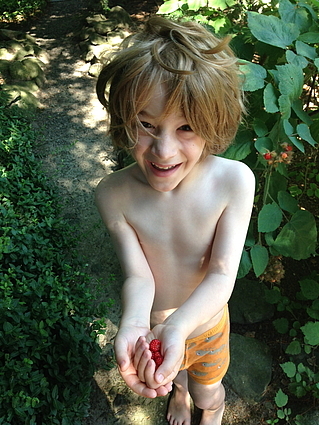 And can he whinny when I squeeze him? And wear little horseshoes? I promise I won't look in his mouth. I wouldn't mind soft toy versions of all LT staff. 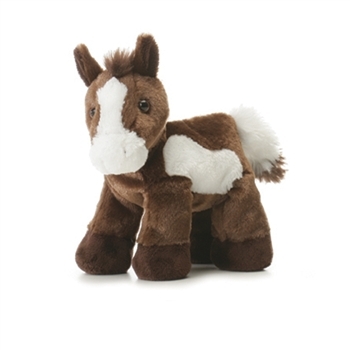 I would totally take on the commission for making LT themed stuffed horses. 1. Sizing chart for the unisex stamp tshirt. 2. Colorful fitted ladies shirts. >1 timspalding: What about a LT kindle/ipad/tablet cover? Neither the Christmas store nor Café Press has long sleeve, crew neck tee shirts. My only wish would be if the stamp design on the Women's V-Neck was big like the kid tees. Because the stamp design is just soooo lovely, I want it to get noticed across the room. >12 Collectorator: I want a pony. A stuffed little pony with an LT logo. For all the ponies I have asked for and not received. This. If you took cash, I'd practically guarantee I'd order one -- as it is, I'd seriously consider a workaround for the United Bank of Altoids Tin account that currently holds my cat-sitting money. It would be especially wonderful if you would occasionally award a pony to a truly deserving member. >15 leahbird: You can make things? Ooh, a tote bag! I only own 20 or so; another tote bag is the last thing I need, but it sure is tempting! >27 bnielsen: I have a hunch that Tim at least will not sell them with needles included. >26 Collectorator: Sure can. I'm not the fastest crafter in the world, but things usually turn out well. I've not branched out to Etsy yet. I just make things for friends and family, and the store where I work sells some of my items. I do it for fun, not really to make money. Although, I have been leaning in that direction lately.